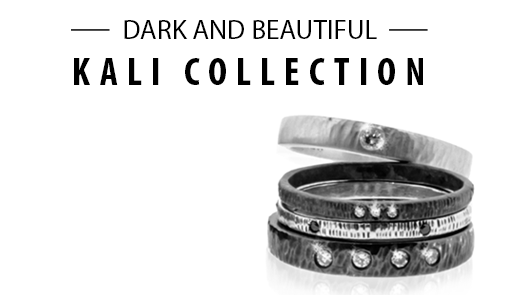 Kaali Designs is named in honor of the Hindu Goddess Kali, who is a manifestation of the Divine Mother. She is a fierce and powerful warrior. 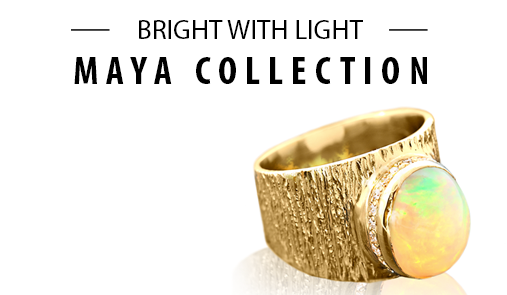 exquisite craftsmanship and refined style.